Can you believe that it is almost Valentines Day? Time is flying by and the beloved day of love is almost upon us. 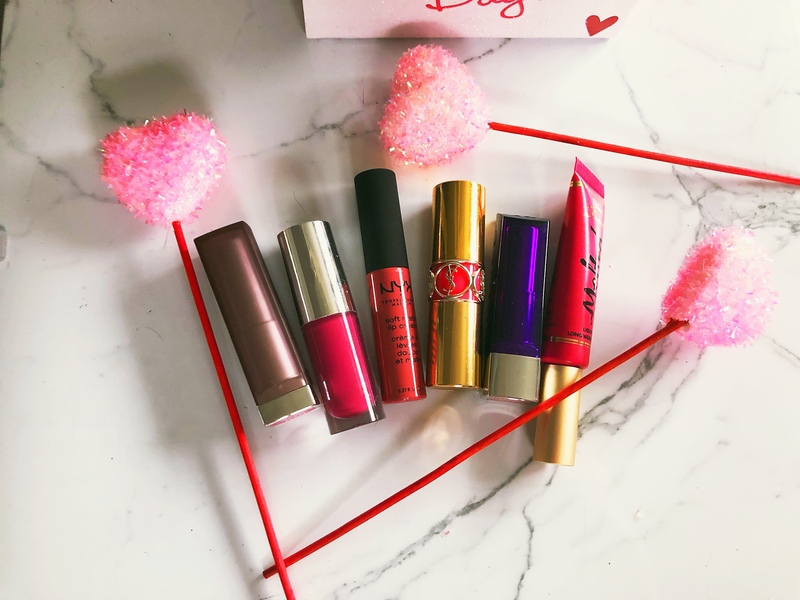 Last year, I shared 4 lip products for your Valentine’s Day plans and I think y’all loved that post. 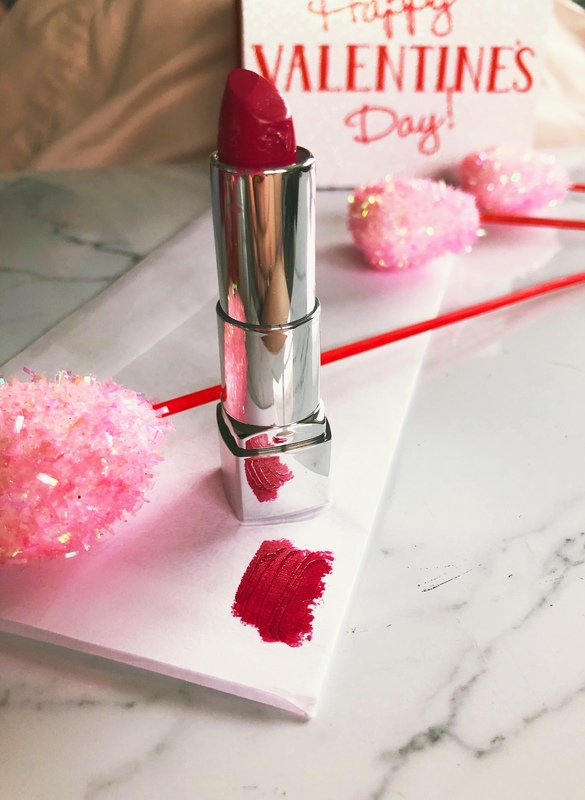 This year I wanted to share some lip products that are my favorite color…pink! Valentine’s Day is known for all things pink and red! One of my favorite colors schemes actually. But so often I only think of red lips for Valentine’s Day. Not this year! Today I dug up 6 of my favorite pink lippies and am going to share them with you. A few of these might have already made a blog appearance…but were too perfect not to share! These lip products are a mix of high end and drugstore, matte and glossy. So hopefully you will find something you like in this post! 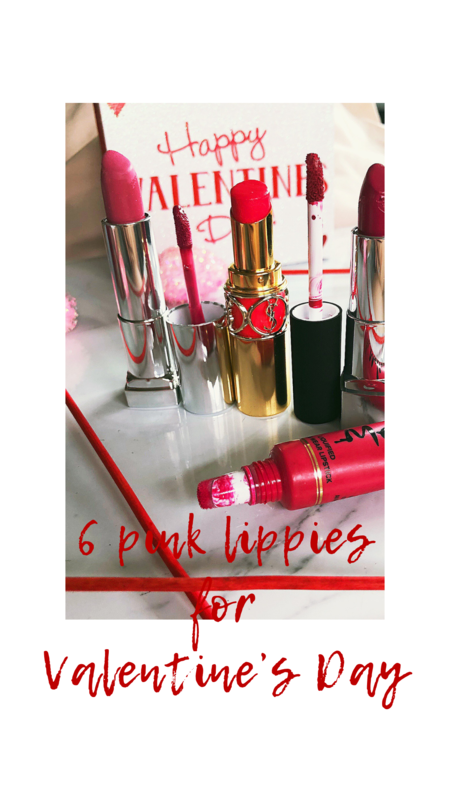 Let’s take a look at my top 6 pink lippies, shall we? If you are looking for a gloss that packs a pigment punch, this line of glosses from Clinique are a perfect find. The consistency is glossy without being too tacky and they’re pretty hydrating- what else could you want in a lip product? I was stunned at the color payoff of these glosses. 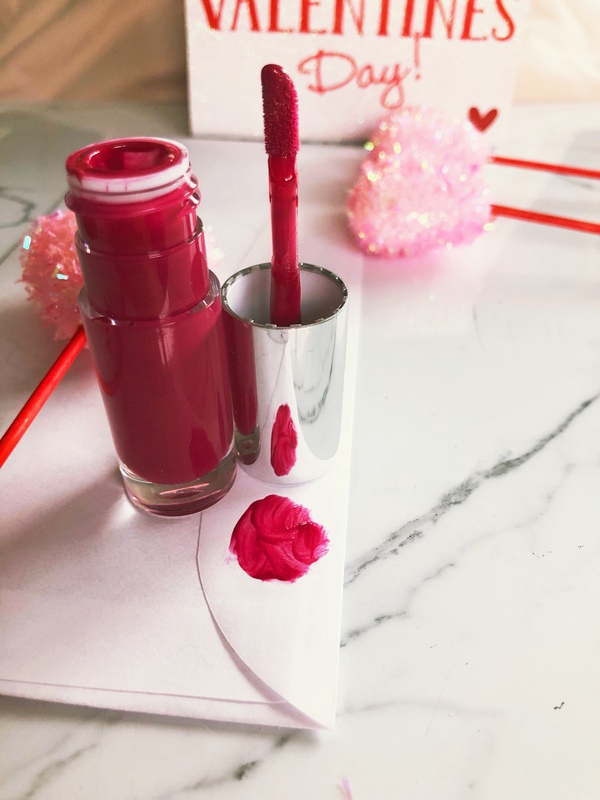 The formula is great and this is a perfect fuschia/ pink color for a Valentine’s Day parties. The Maybelline color sensation line is one of the best in the drugstore. They have all kinds of finishes and colors. Ravishing Rose is a gorgeous, muted pink color that is matte. This shade has a little purple in it but it is still a true pink in my book. 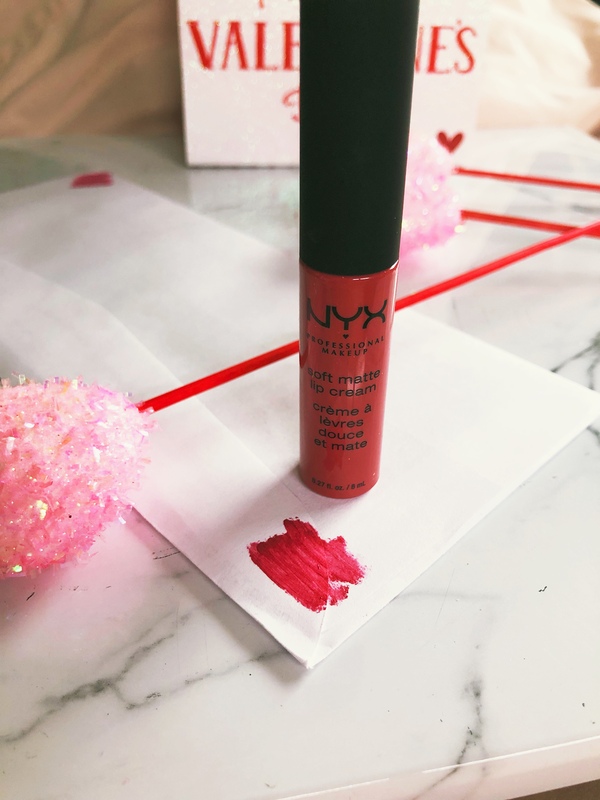 The matte formula is matte but not overly drying on the lips. I can’t wear true mattes in winter because my lipstick still so dry but this I can wear. This would make a great daytime color for Valentine’s Day, don’t you think? I actually received this in a box from an Influenster last year. I haven’t been able to wear it before and just recently found it again in my collection. It is such a gorgeous color! I would consider this color a muted hot pink. It’s pretty vibrant but seems more wearable than some of them. This is also a matte cream that is pretty wearable as well. I would say that this doesn’t even dry down to a full matte- it has a bit of a shine to it. 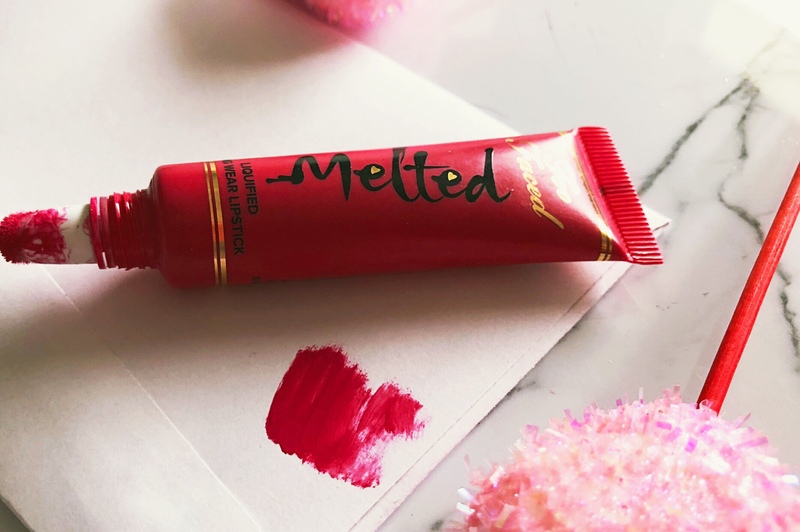 Too Faced Melted line was one of the first major high-end lip product I purchased a few years ago. I grabbed this shade during a big sale last year. It is the prettiest pink shade I have seen. I would consider this shade to be a perfect hot pink shade that would compliment many different looks. The melted formula is a great one to invest in because it takes so little that you’ll have them for a long time. They are so pigmented that you don’t need much to cover your lips. I would highly suggest getting this shade for Valentine’s Day if you’re looking for a fun color to get yourself for the day of love. While these are typically a more glossy formula they don’t move around or anything so they are easy to wear. If you are looking for a drugstore color dupe for the Clinique shade, this Rimmel one is a great shade match. You can tell I really like this shade because I have a couple similar to it. But if you are looking for a fuchsia pink that is affordable, this is a great option! I think that this would look awesome for a day time or nighttime look for Valentine’s Day. 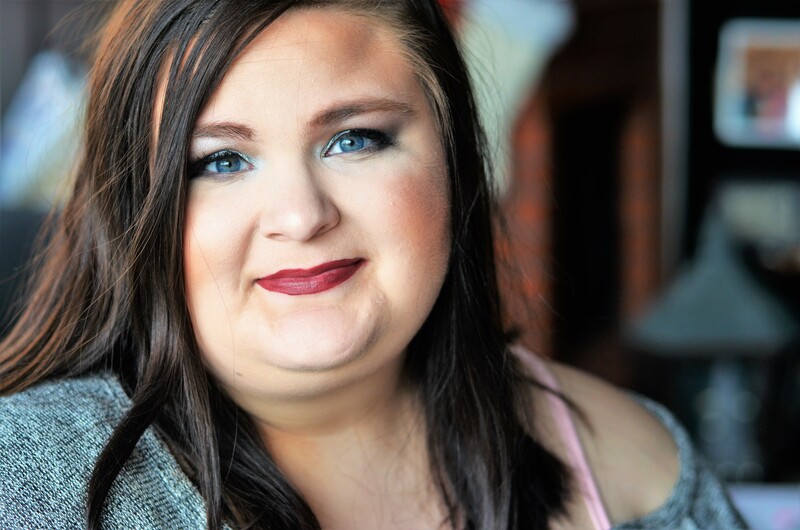 Rimmel is always a great drugstore brand and this shade is perfect for this day. 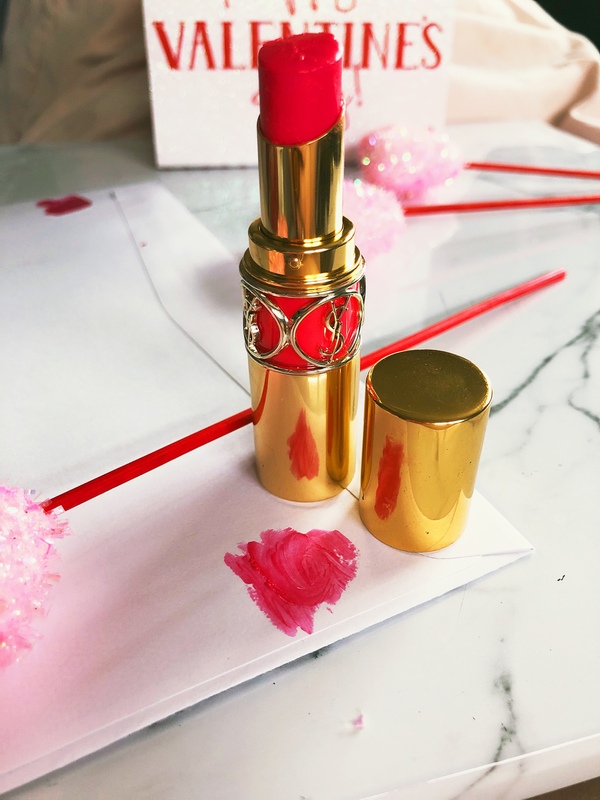 I have a full review on this lipstick from a while back if you’d like to read it, click here. 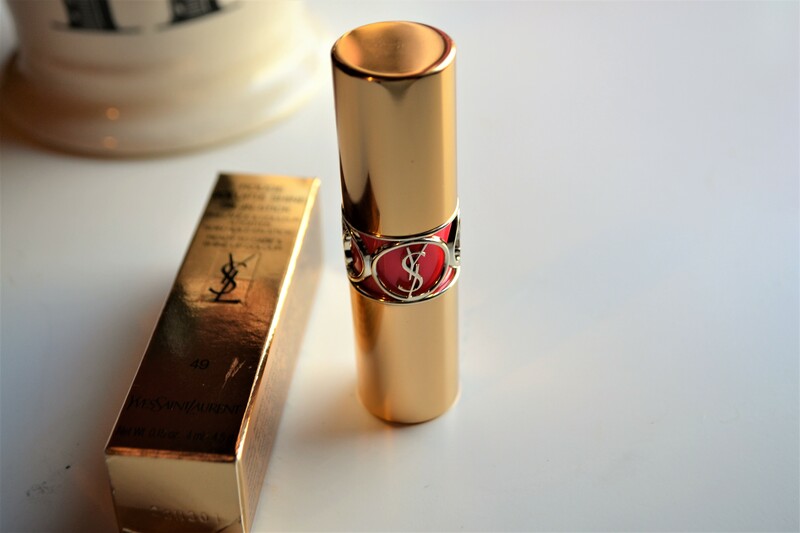 But this will always remain one of my favorite lipsticks. It’s almost more like an oil stick or a balm that is very pigmented. This lipstick is so easy to wear and it doesn’t bleed around your lips. It’s extremely moisturizing and completely worth every penny! They aren’t cheap but worth it if you like to invest in some nice makeup products. 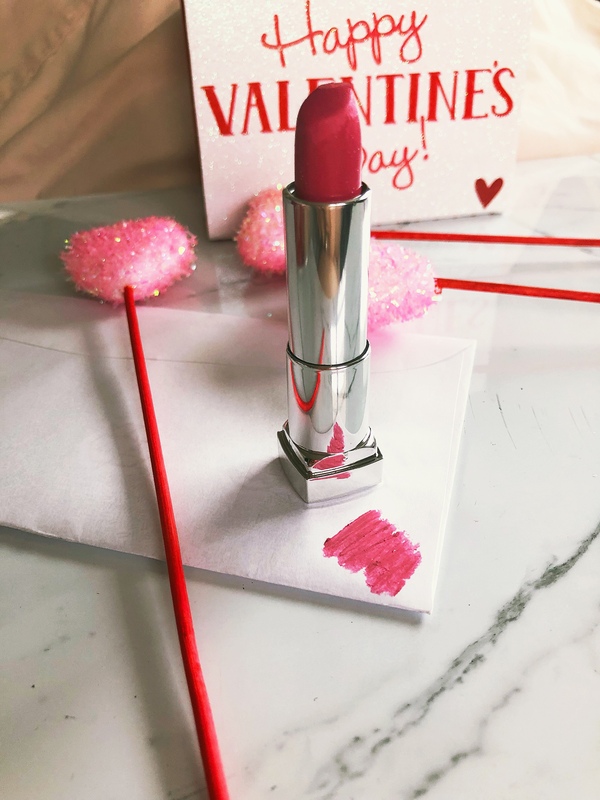 This is the perfect pink that comes off a little lighter on your lips- exactly what you would want for Valentine’s Day. And it smells amazing, like grapefruit or something! I love wearing this because it packs a color punch but also wears easily like a balm. 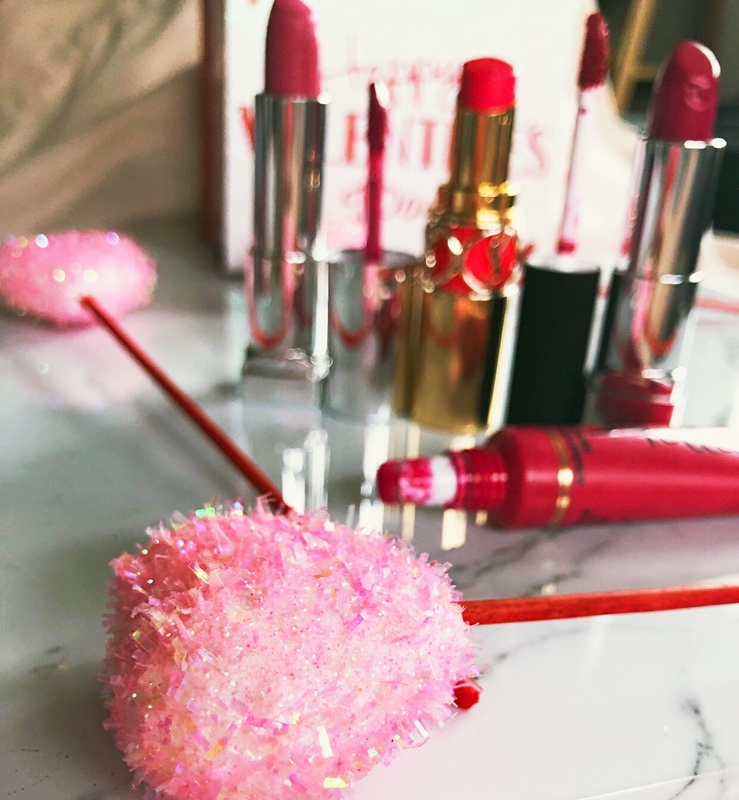 Aren’t these just the prettiest shades for celebrating Valentine’s Day? Let me know what your plans are for the love day! I’d love to hear in the comments.